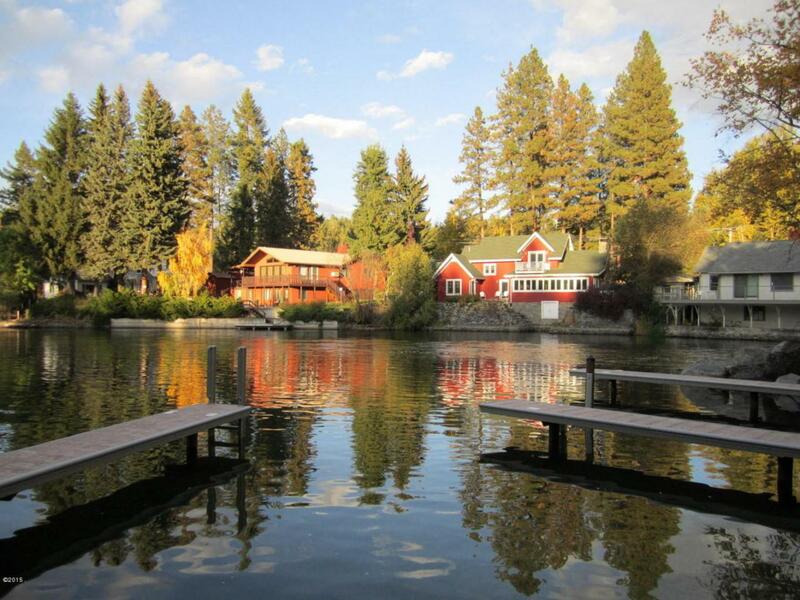 The Best Waterfront condo on Bigfork Bay. 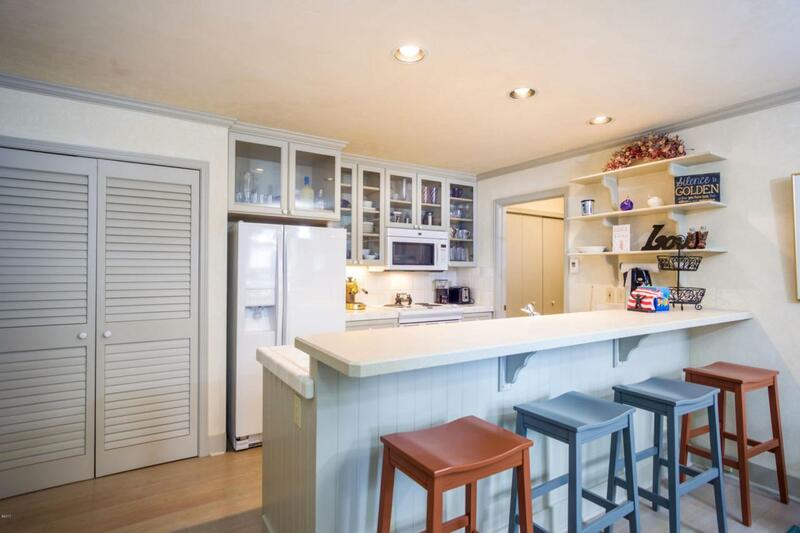 Remodeled in a classic beach house, vaulted ceilings. Master bedroom suite on main floor, total of 3 bedrooms, 3 baths. 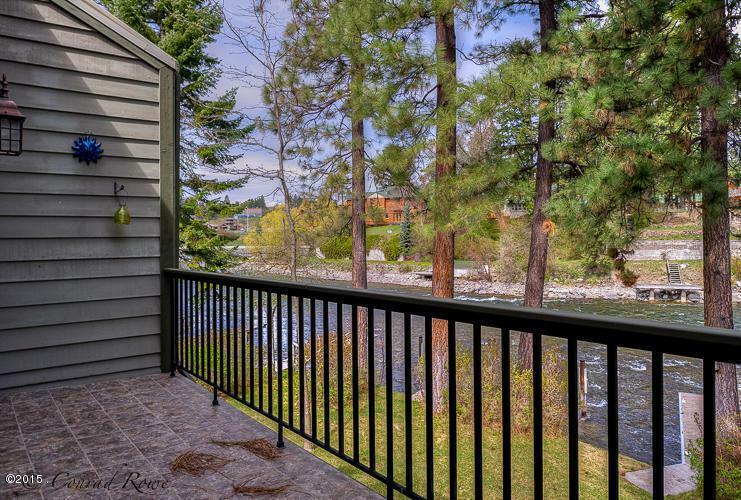 Fabulous spacious loft over looking Bigfork Bay. 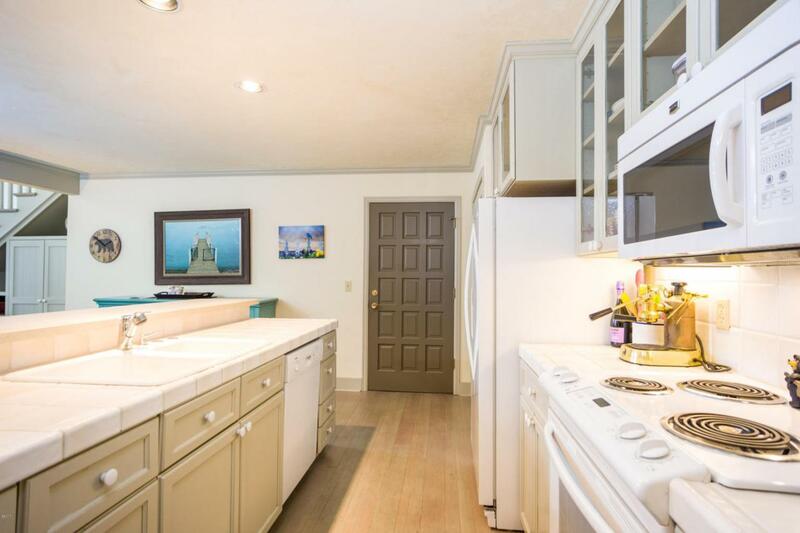 One of the largest Boat docks on the Bay comes with this wonderful waterfront home. Love the locations, walk to downtown Bigfork and enjoy all that Bigfork has to offer, theater, restaurants, shopping and more! Furniture included with some exclusions. Water and sewer charges are included in the HOA fees. Listing provided courtesy of Cherie T. Hansen of Re/Max Of Bigfork.